Question: (Convert Waterbed To Regular Bed) Trying to find a local waterbed store near my house has been a lost cause so I have decided to ditch the water mattress but would like to keep my frame, headboard and all of my matching furniture. Do they make or can I substitute a regular mattress for a waterbed mattress and convert my waterbed to a normal mattress? Answer:This is a great question and the answer is yes, but before you run out and buy just any mattress know that you’re going to have to exchange the old waterbed mattress for a regular mattress that has been altered and modified to fit your frame in a way that makes the transformation from waterbed to conventional mattress a seamless process and it is called a Waterbed Insert. The mattress is called a waterbed insert and it converts a hard side waterbed into a conventional bed without the use of water. Simply put it is a regular mattress that drops in to a waterbed frame and are also sometimes call waterbed drop ins. Mattress manufacturers alter the mattress size so that there is approximately 1 inch additional space left around the mattress perimeter making it easier to dress the bed. Waterbed bedding like sheets, mattress pad, and comforter should still fit most mattresses while still leaving some addition space to get your hands down in there to tuck in the bedding. Padded rails still may fit but really are not necessary any more. 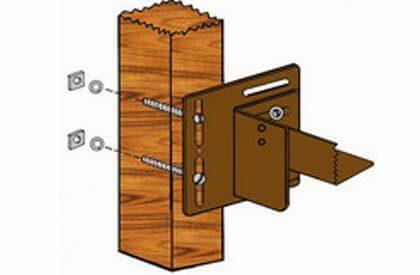 Can I use my Waterbed Drawer Pedestal with an Insert? Absolutely, whether you have a box pedestal, 6 drawer pedestal, princess pedestal, or a captains pedestal you can still benefit from under bed storage with swapped out mattress design. You can also continue to use the headboard that came with the bed and any matching furniture that you might have. What are the measurements of a water bed insert? 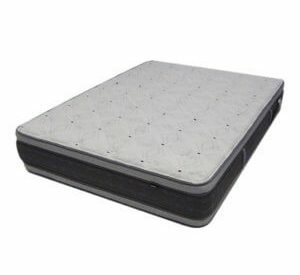 What kind of insert mattress is better firmer or softer? It is really a matter of person preference however most people are coming off a waterbed which tends to be much softer even in a very baffled version. Our suggestion is something with a more solid firmer core that has been cushioned adequately on the sleeping surface which can help make the transition back to a conventional mattress an easier change. 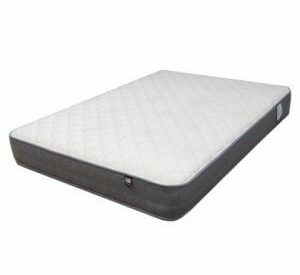 Is exchanging a waterbed mattress for a regular mattress hard? No the hardest part is finding companies that sell waterbed inserts and draining the old waterbed mattress. What different kind of waterbed inserts is offered? Manufacturers that Make a Waterbed Drop In? Waterbed insert, water bed drop in, waterbed replacement mattress, conventional mattress to fit a waterbed frame, custom made mattress. Hi Doug – I bought my king-size pillow top soft sider water bed from you in the Year 2000. My spouse complains that it’s not meeting his needs (his back hurts). I am interested in a waterbed insert for his half of the king. There is a fairly new luxury memory foam on a bed in another house that works for him. What would be the cost to convert his side? What would be the cost to convert both sides? Will I need to custom order or is there a standard insert that would suit? Our waterbed insert was just delivered, and I am most pleased. It was on time, and everything was perfect. We will be buying another one soon. Thank you SO much. We have a California king with a mattress insert, on a pedestal. However, that mattress is well beyond it’s prime, and we need to replace it. I am only 5’2”, and the wooden rail leaves me bruised from getting out of bed, even with a padded rail. Is it possible to cut the rails down without compromising the way the headboard is attached to the platform? Dona, I am going to assume the California King Extended Wood Frame that surrounds your water mattress is what you wish to cut down? 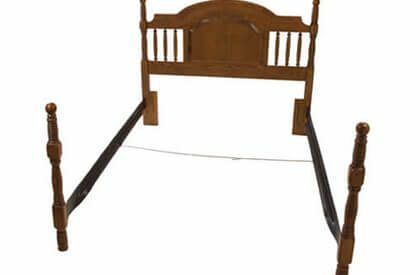 Bookcase headboards usually sit on that roughly eight inch extension located at the head end of your waterbed frame just beyond the water mattress. If a person knew what they were doing I believe it could be done. They need to have some carpentry skill because 1. It will need to still look good. 2. Needs to maintain the original look while supporting the weight of the headboard.